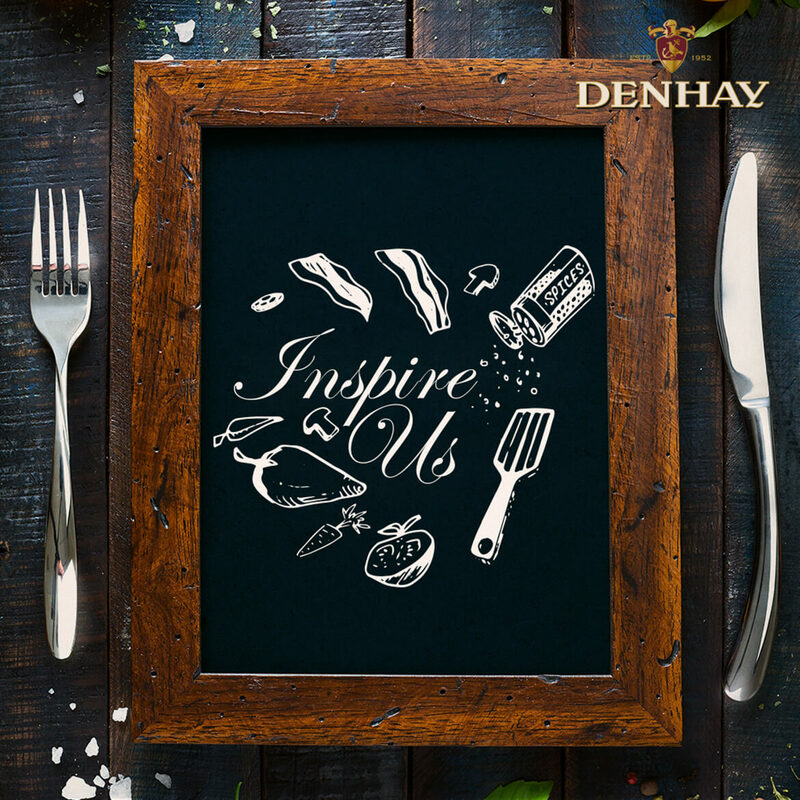 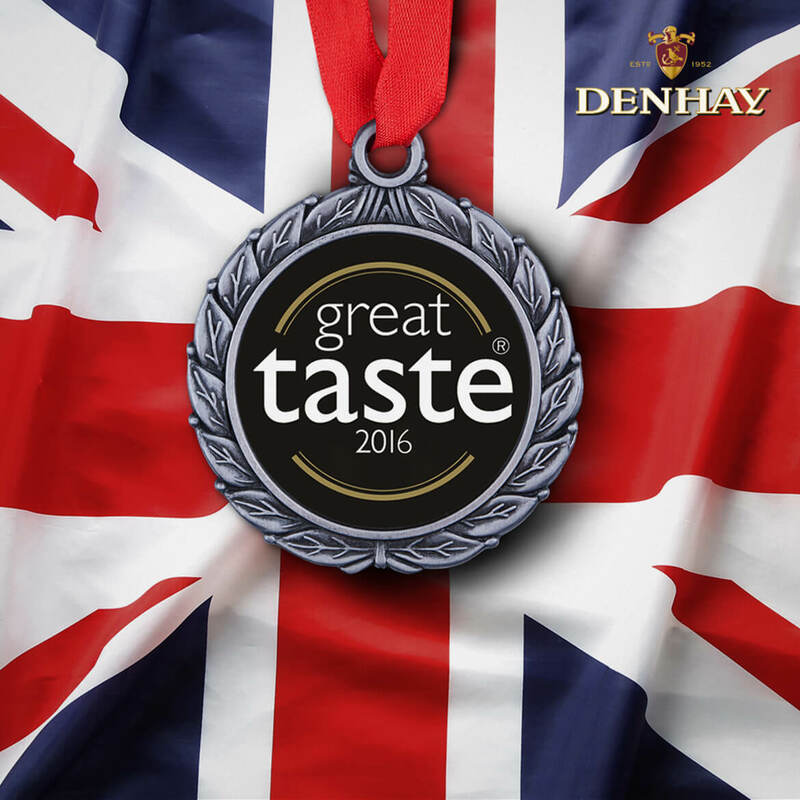 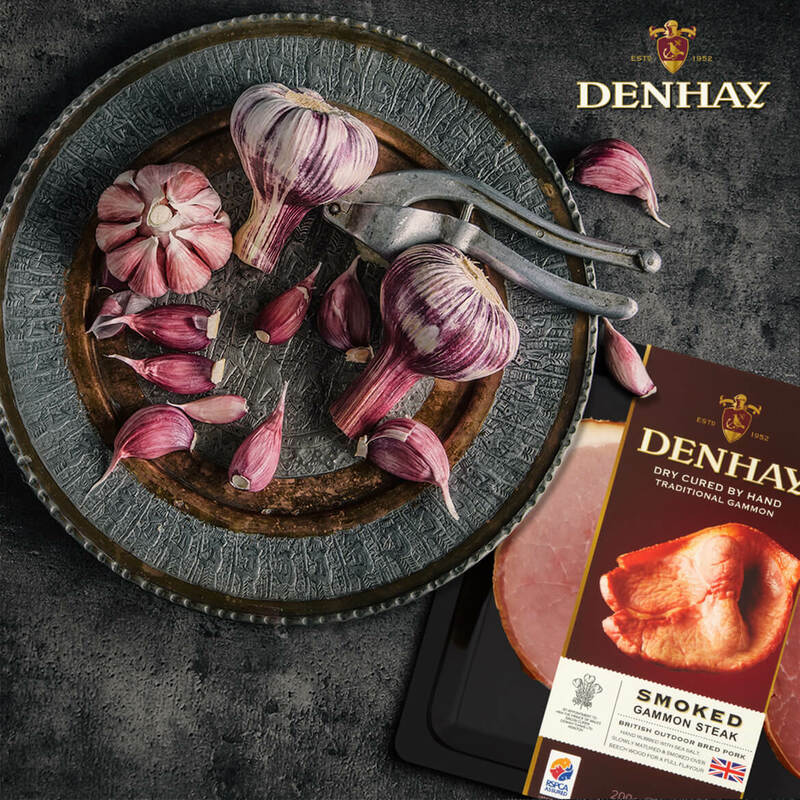 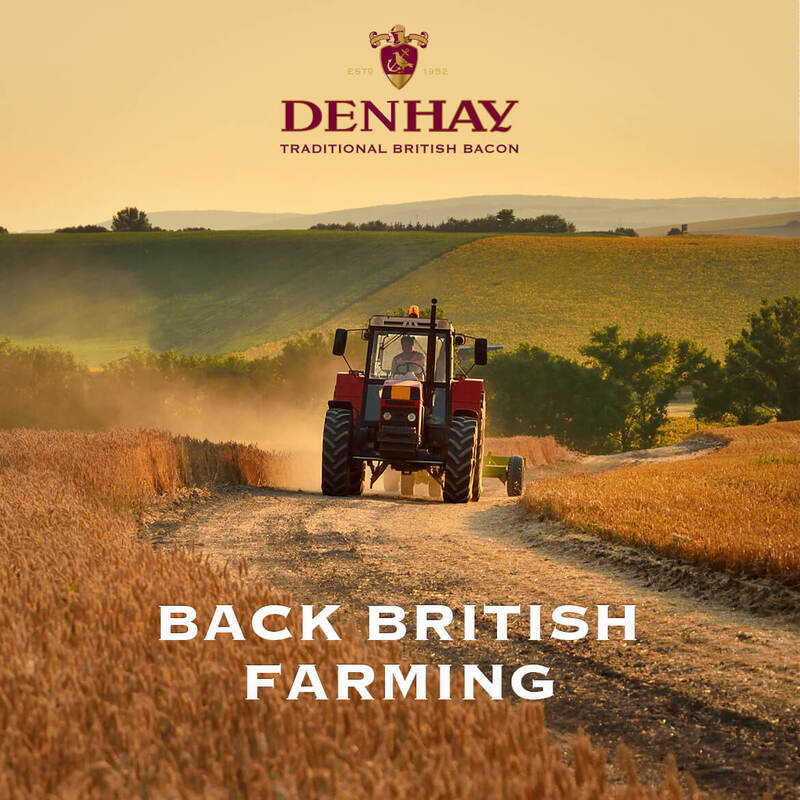 West Country based bacon brand, Denhay, pride themselves on delivering award-winning and exceptional bacon products to their customers. 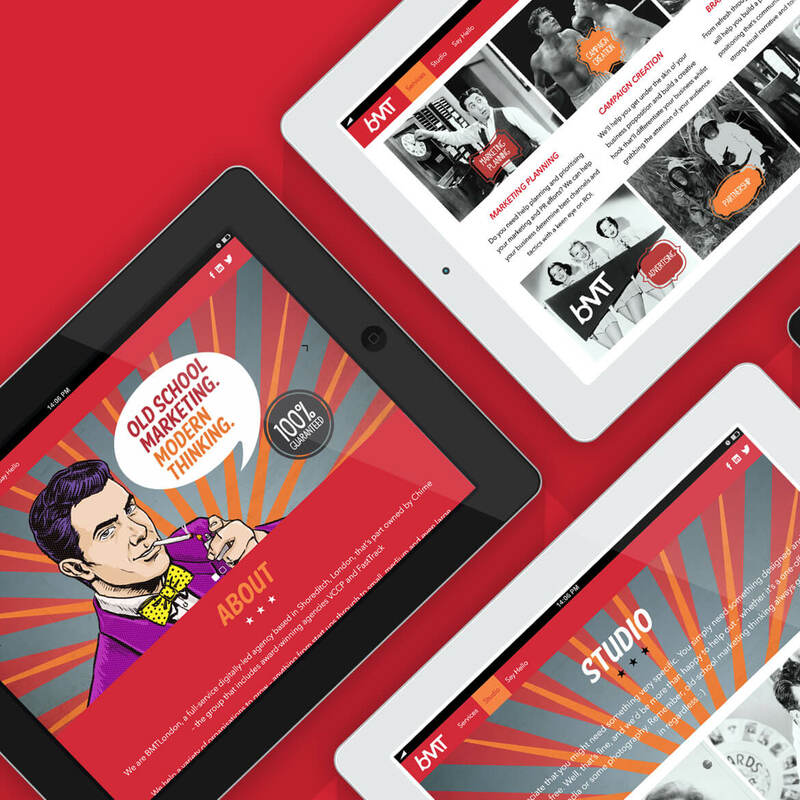 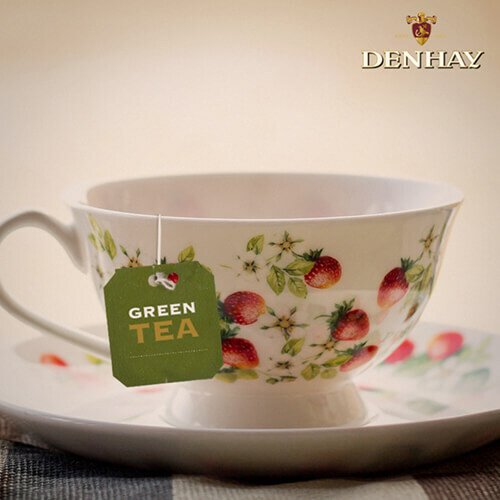 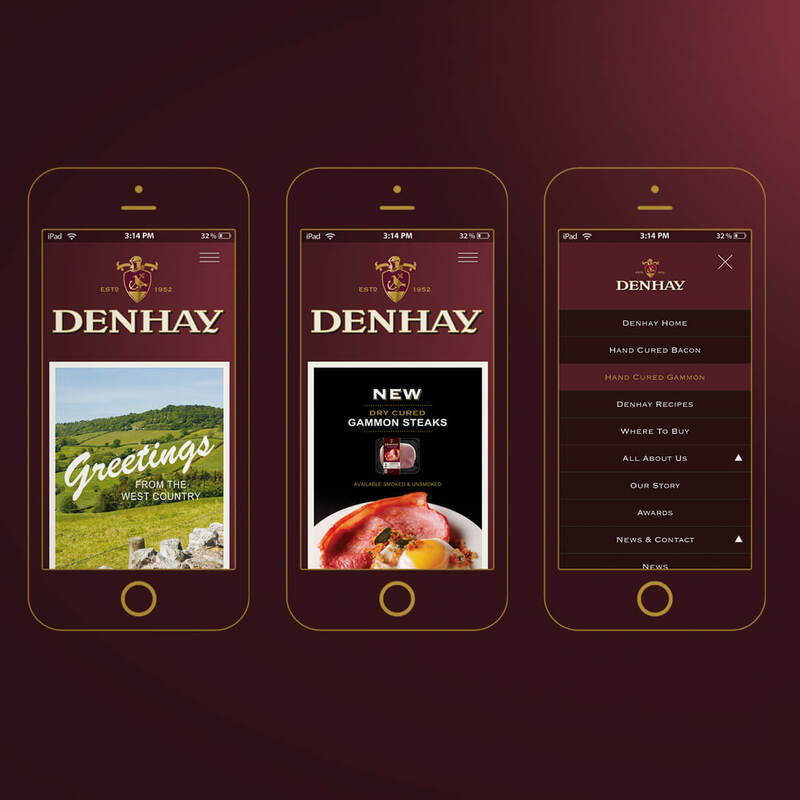 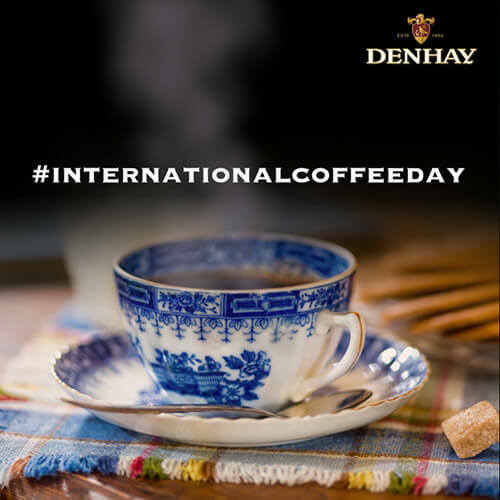 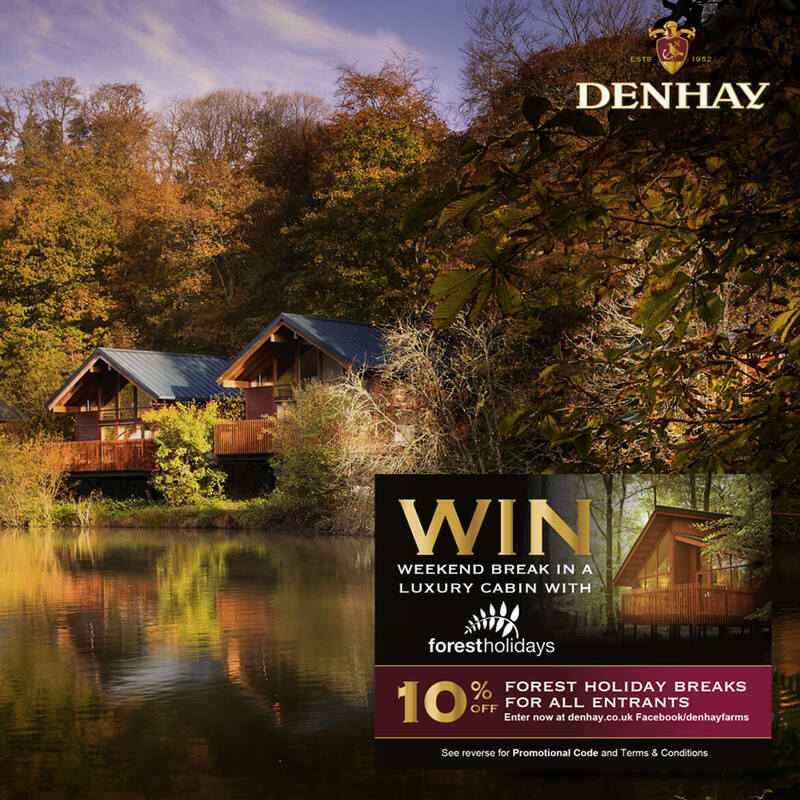 Supplying customers through major UK retailers such as Waitrose, Sainsbury’s and Tesco, Denhay required an integrated communications plan in keeping with their traditional brand. 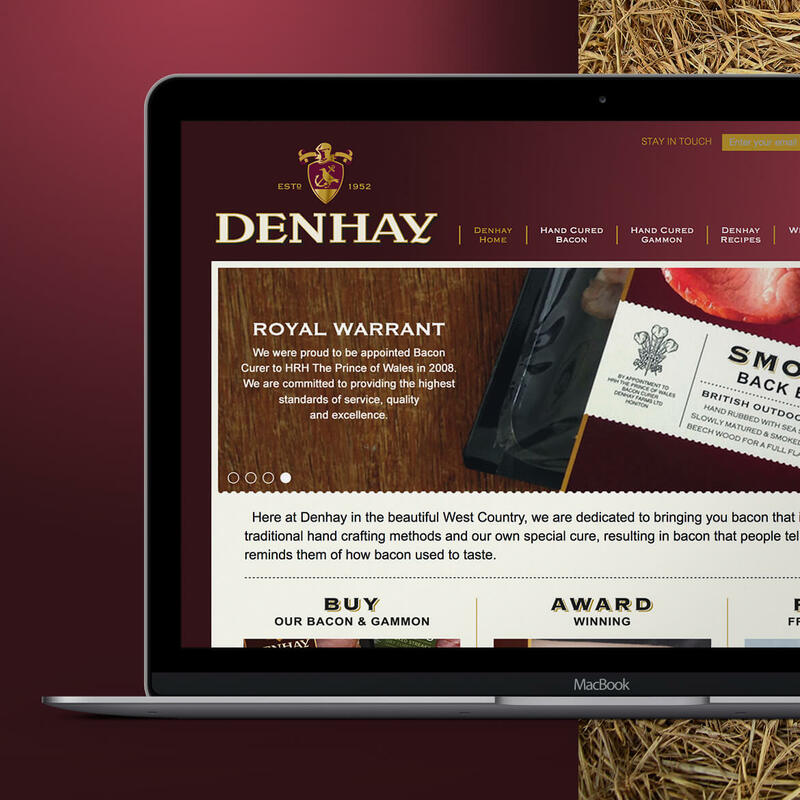 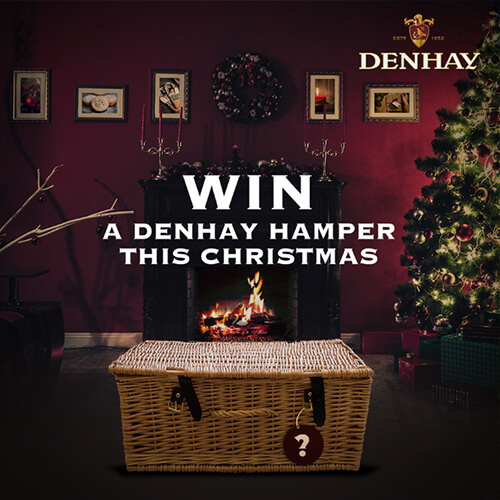 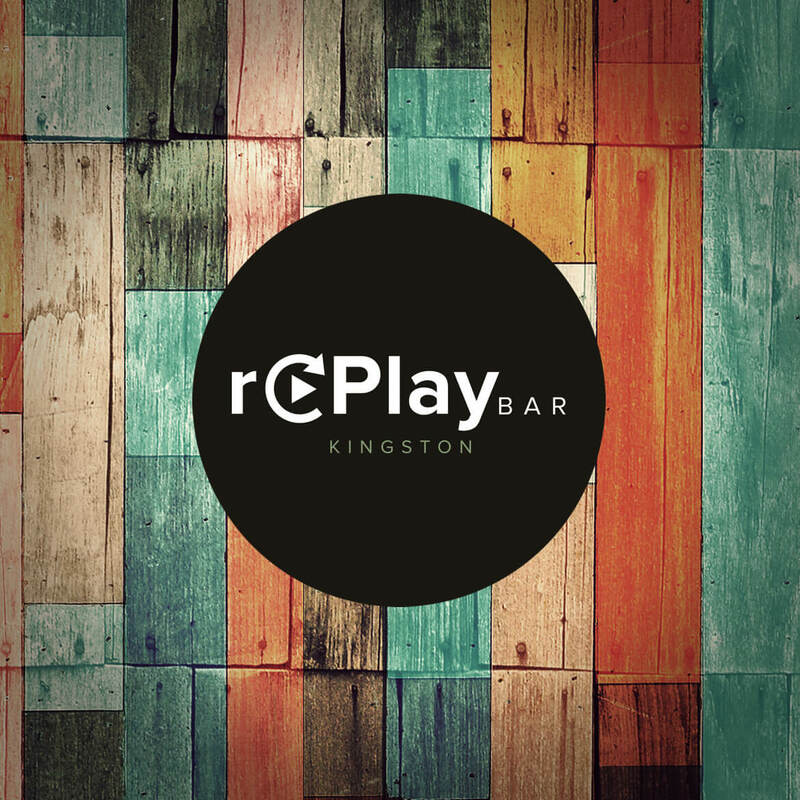 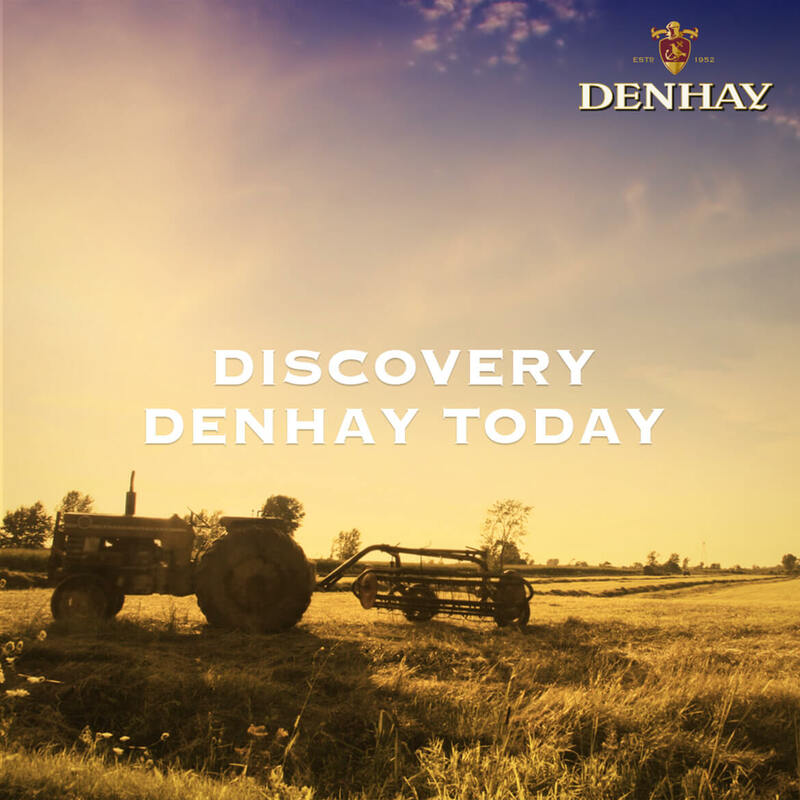 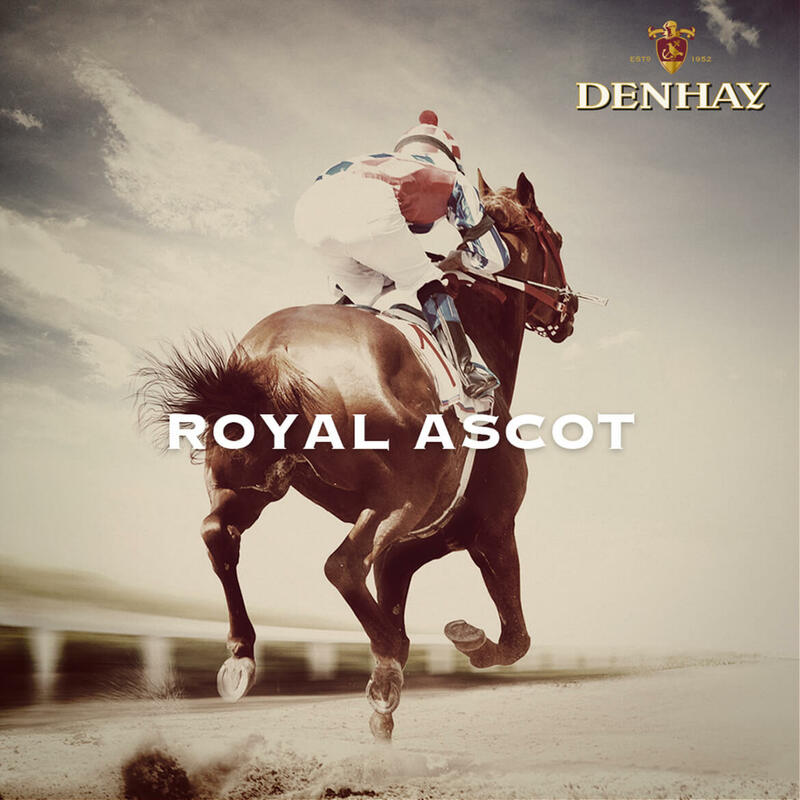 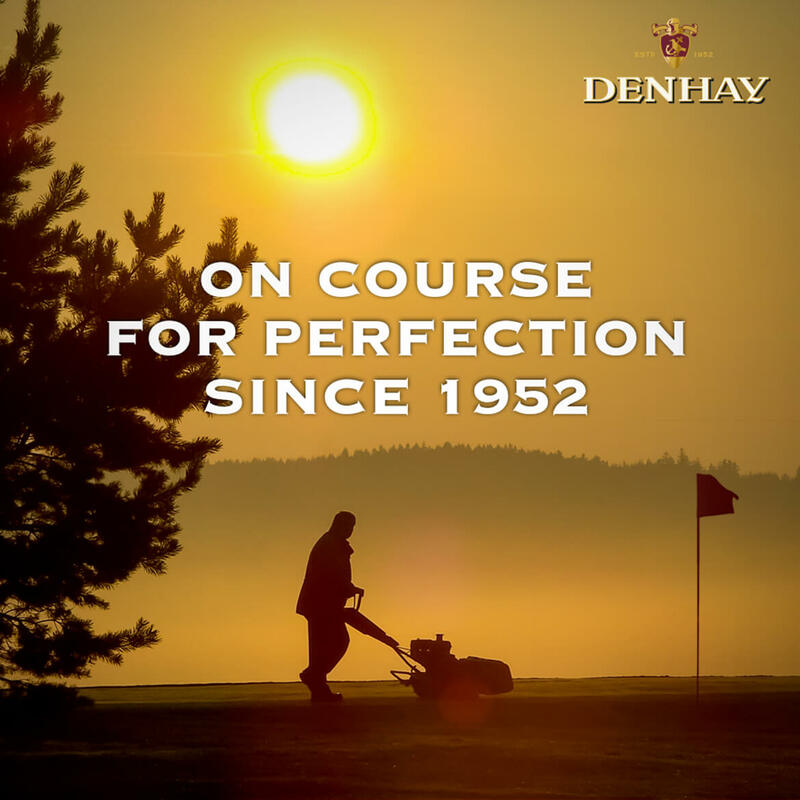 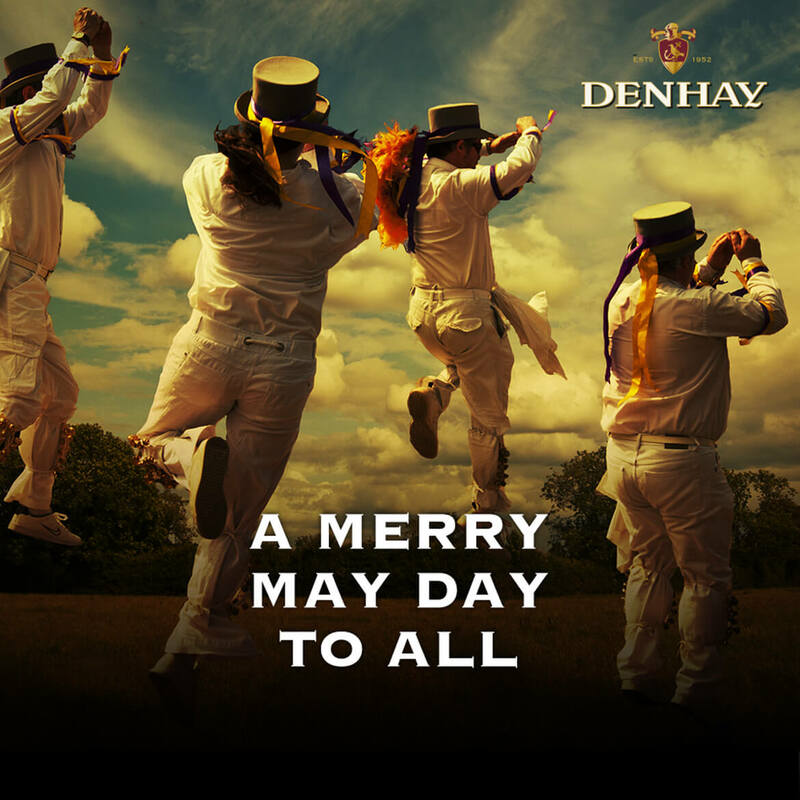 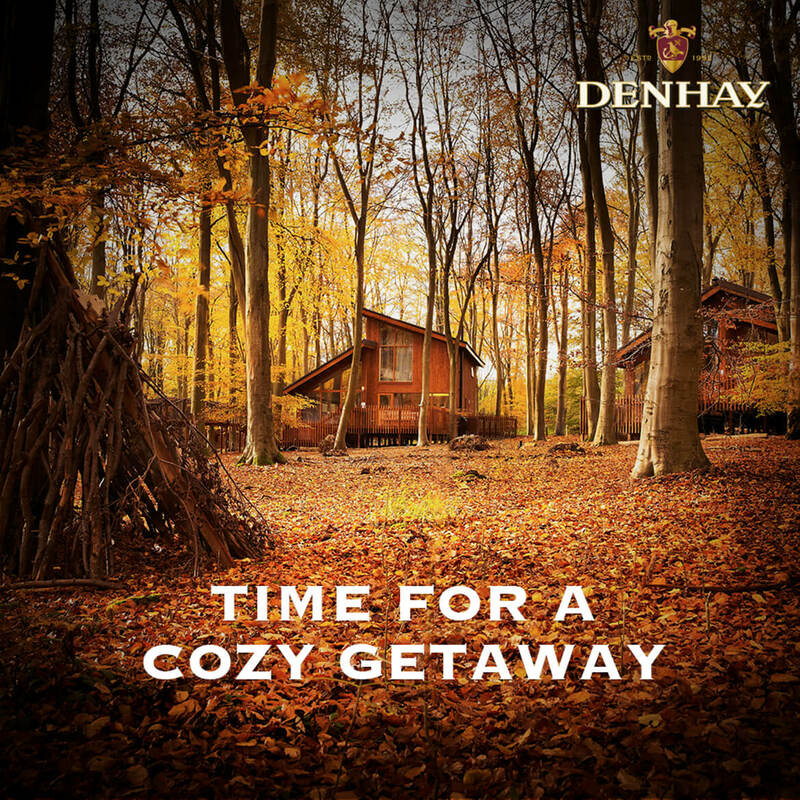 From building and managing their custom WordPress website, creating social media apps, campaigns and competitions, to design of packaging and POS materials, the Denhay brand has been developed into a high-end, luxury brand with high levels of customer engagement.